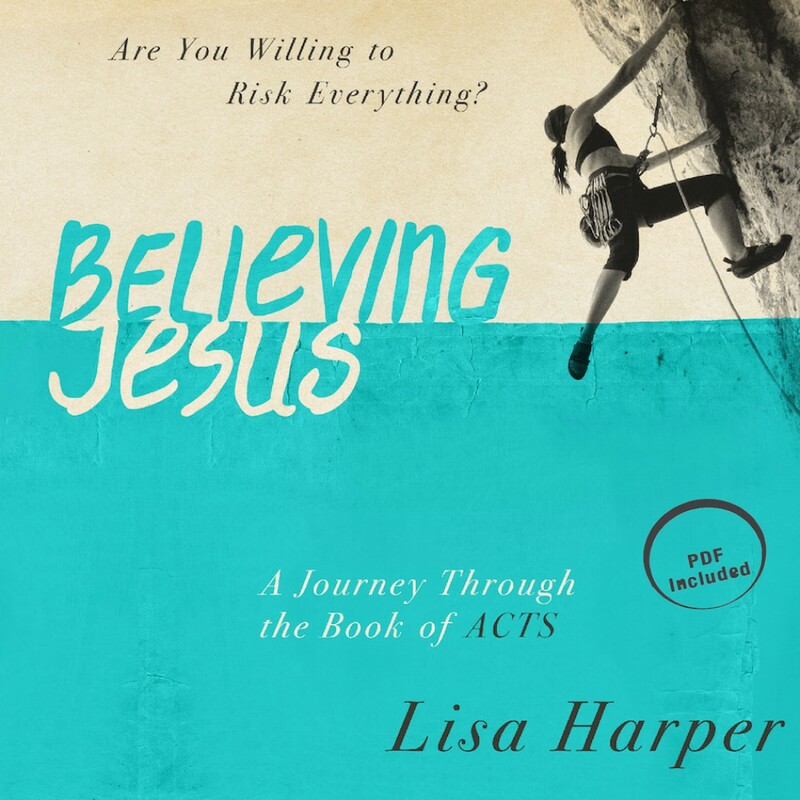 Believing Jesus By Lisa Harper Audiobook Download - Christian audiobooks. Try us free. The earliest believers risked everything to follow Christ. Will you? Join out-of -the-box Bible teacher Lisa Harper as she retraces the revolut ionary steps of the early Christians in the book of Acts. Although His followers didn’t have much of a road map after Jesus a scended to heaven, the Holy Spirit cat apulted them forward with so much power, grace, and authority that they dramatically impacted first-century culture and ultimately changed the world as we know it today! As a regular speaker on the Women of Faith® tour, Lisa earned a reputation as a seminary-trained scholar and hilarious story teller. Believing Jesus highlights both of those strengths as she expounds on this epic and excit ing New Testament book with theological depth and comedic wit. She keeps it real with plenty of self -deprecating anecdotes, but more importantly, she consistently points listeners back to the perfect love and sufficiency of Jesus Christ.